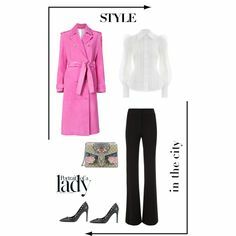 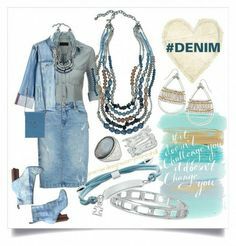 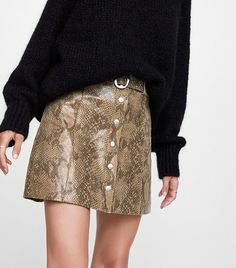 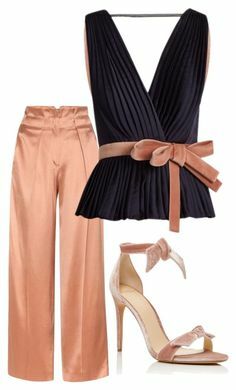 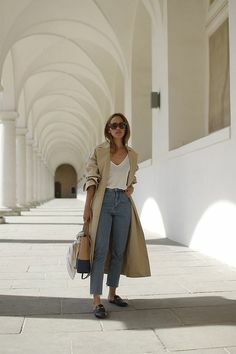 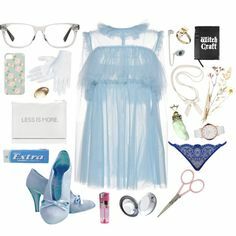 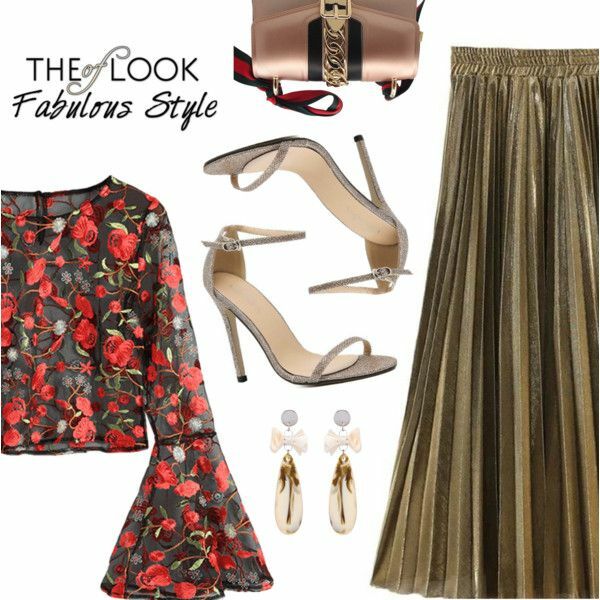 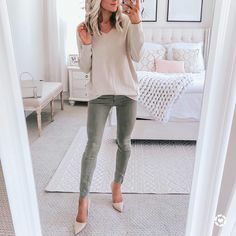 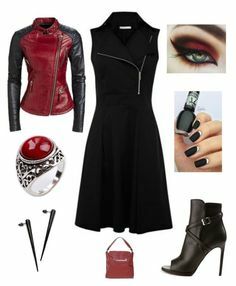 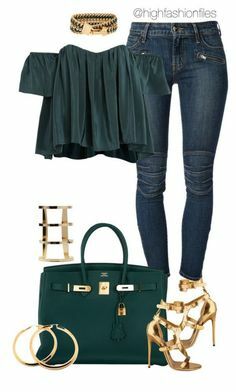 "SheIn 7/IV" by amina-haskic ❤ liked on Polyvore featuring Oscar de la Renta, Maison Boinet, Once Upon a Time and Sheinside. " 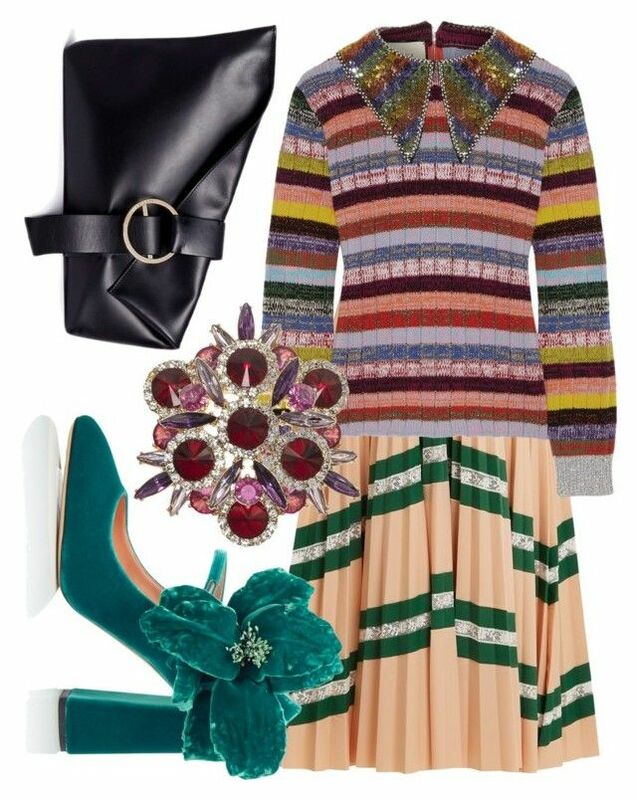 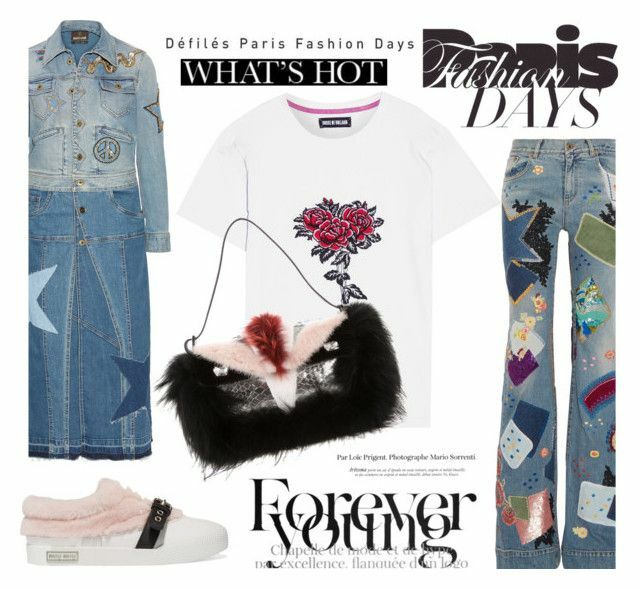 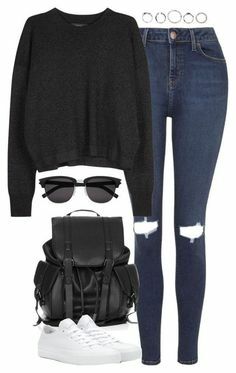 "Untitled #298" by foreverdreamt ❤ liked on Polyvore featuring H&M, Glamorous, Moda Luxe, Steve Madden, Forever 21, ASOS, Topshop and Wouters & Hendrix. " 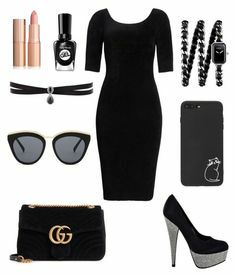 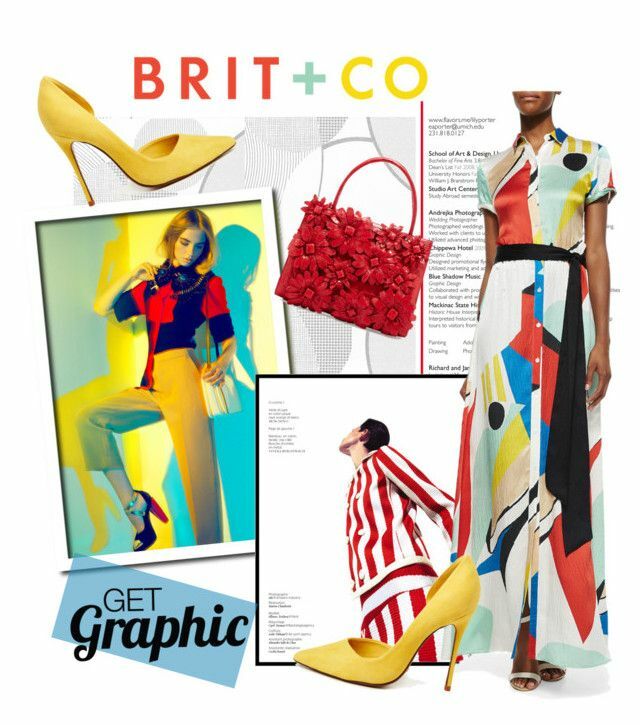 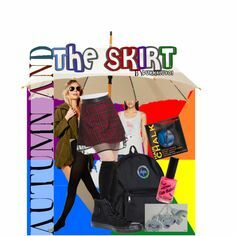 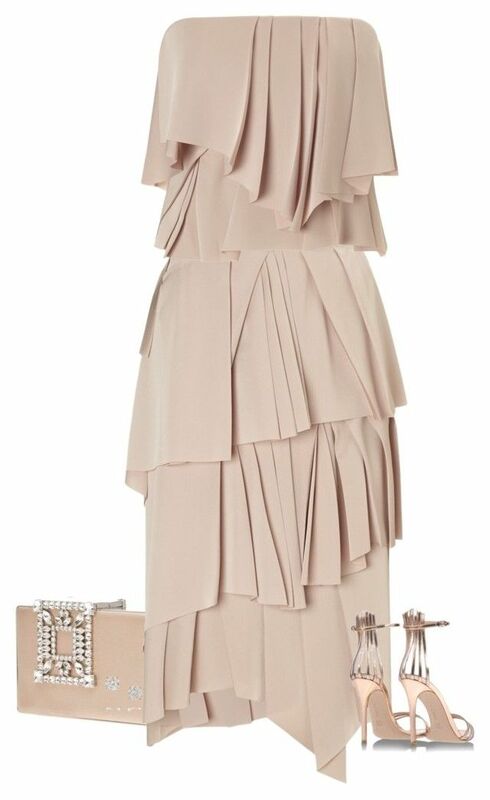 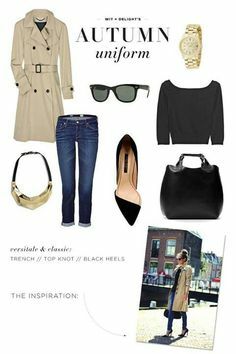 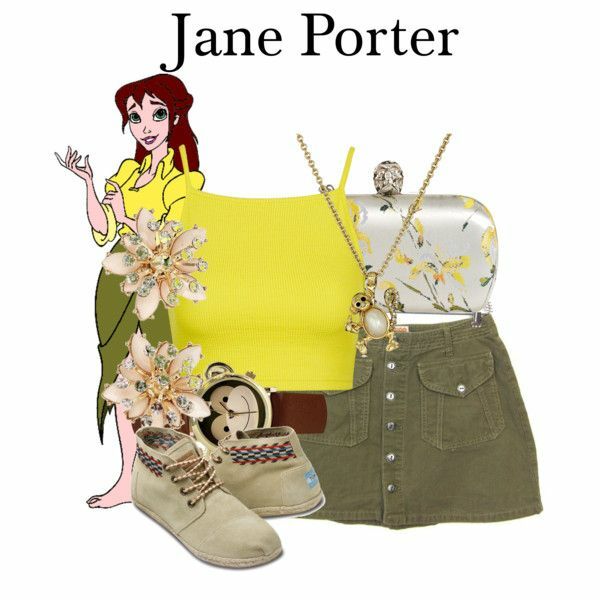 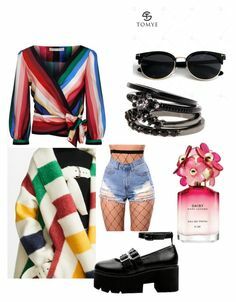 "Untitled #2" by marleypierce ❤ liked on Polyvore featuring Frame, Rails, Barneys New York, Maiden Lane, Michael Kors, Kahuna, Max Studio and Casetify. " 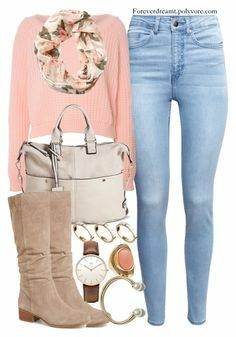 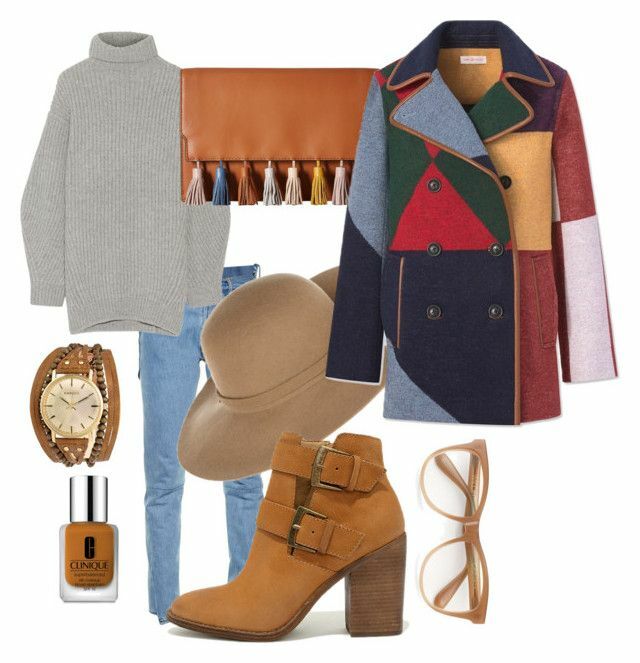 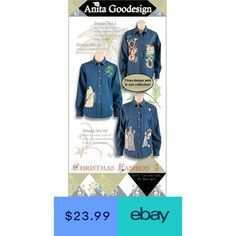 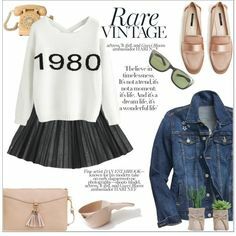 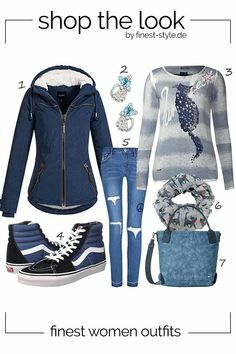 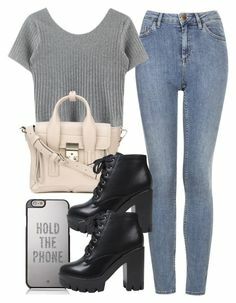 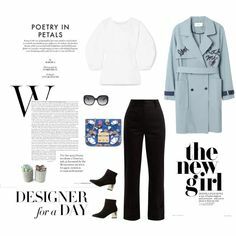 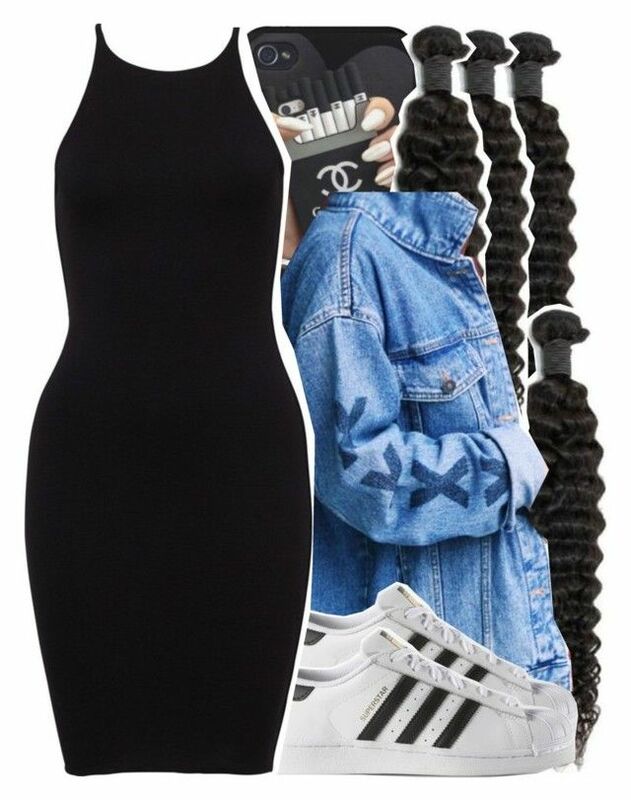 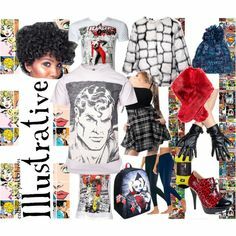 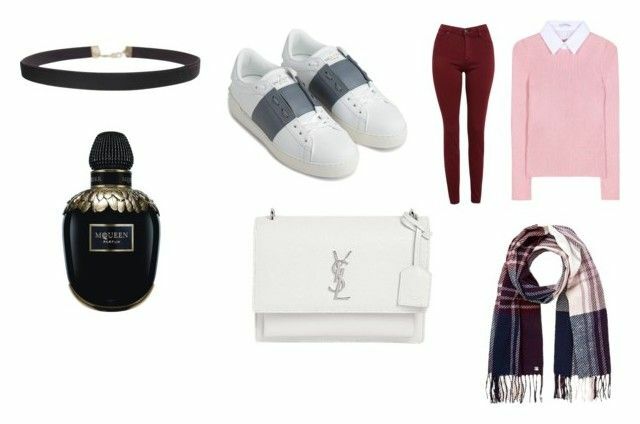 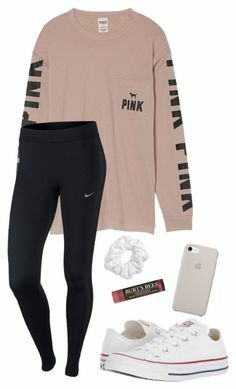 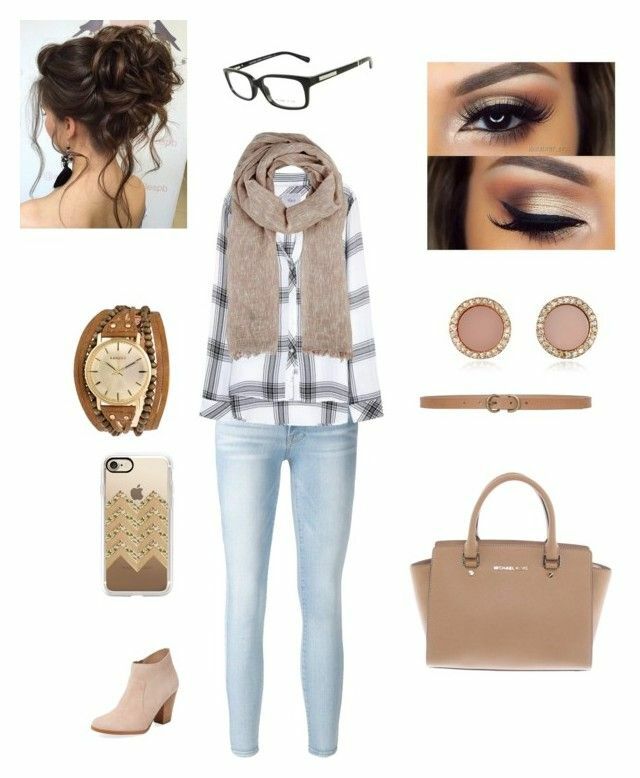 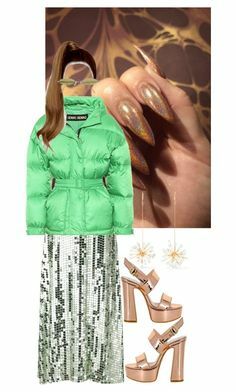 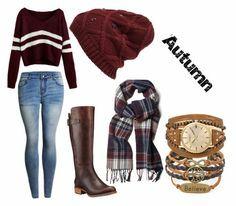 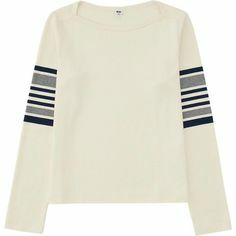 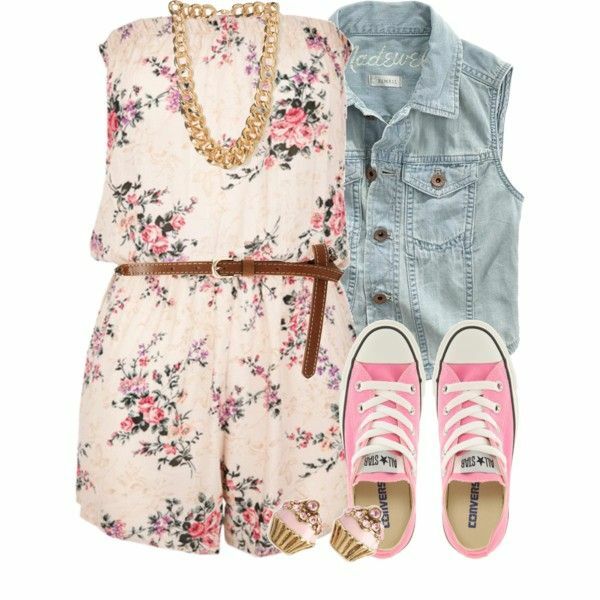 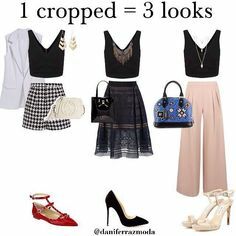 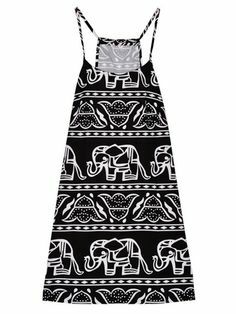 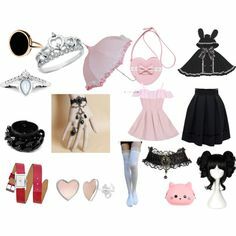 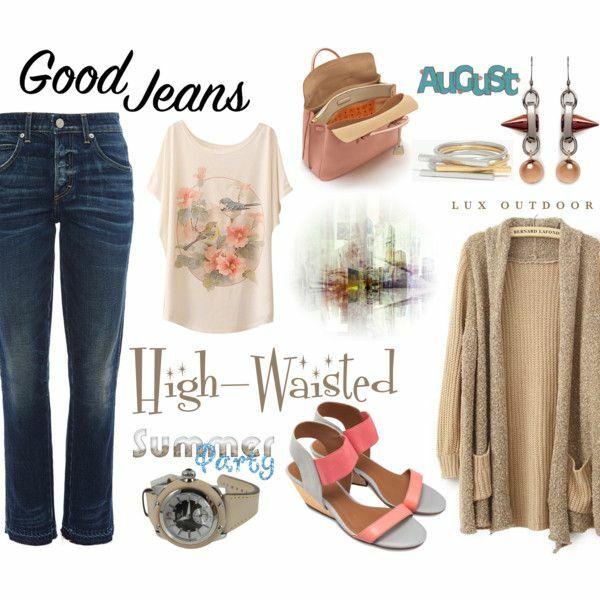 "Untitled #1014" by chynelledreamz ❤ liked on Polyvore featuring adidas. " 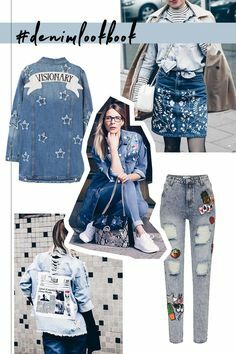 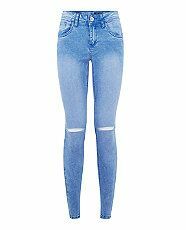 "Get the Look: Kendall Jenner" by caroline-nieto on Polyvore featuring adidas, Givenchy, New Era and Eddie Borgo. " 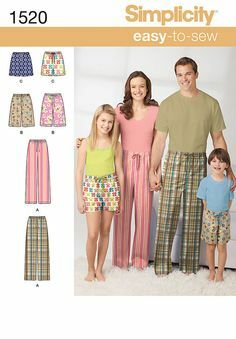 "A" or " B "? 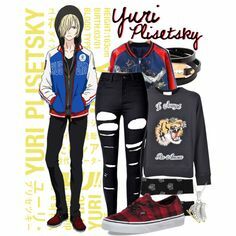 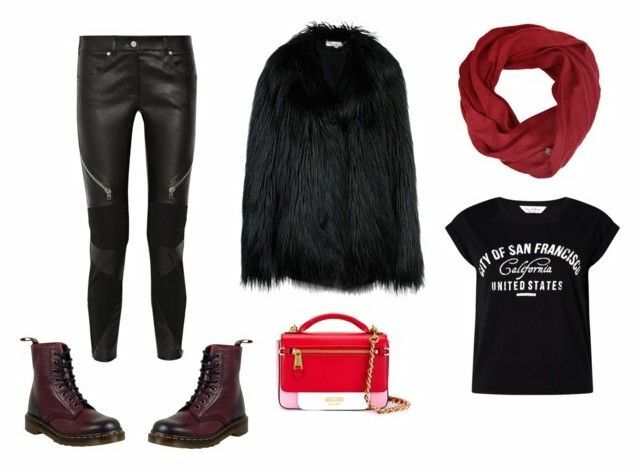 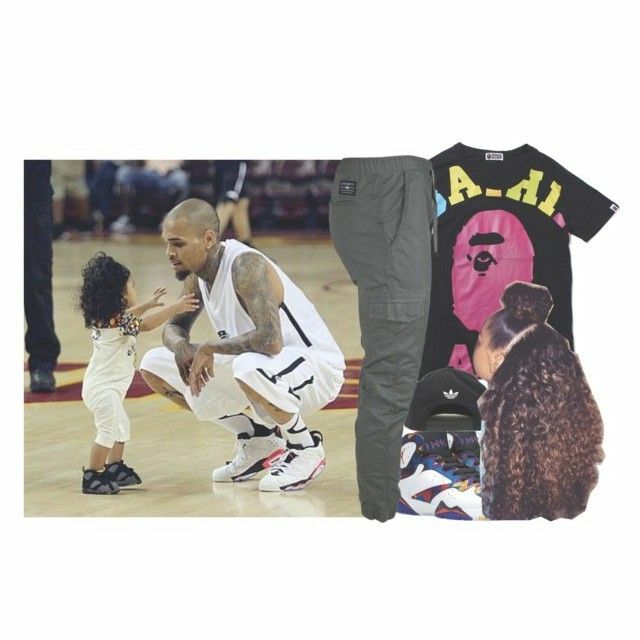 "like a boy -ciara" by pretty-ambi ❤ liked on Polyvore featuring adidas and Ecko Unltd.